San Diego Bartender Schools will train you to become a certified mixologist bartending professional. According to the Bureau of Labor Statistics, the bartending industry is expected to grow at a rate of 10 percent in the next decade. Bartending is a popular career choice for those looking for full-time and part-time job opportunities or just seeking to enhance their proficiency in mixing drinks. SERVING ALL OF NORTH COUNTY! Hurry, call-in special offer will not last. Call (760) 471-5500 to reserve your class. Professional mixologists are in demand and are employed at hotels, cruise ships, upscale restaurants, bars and lounges. 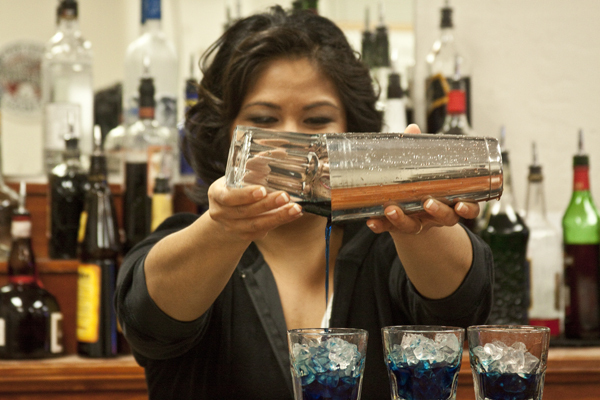 Your Bartending Training begins behind the bar in our state of the art hands- on-training classrooms! You will learn the skills it takes to work in the Hospitality, Dining and Entertainment Industries. 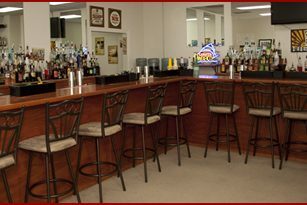 Our North County Bartending School is conveniently located off I-78 in San Marcos, California. Parking lot available in front of the school.